Walking can be a challenge when there is nerve damage that weakens muscles. As a result of peripheral nerve damage, stroke or a disc herniation, weakness of the leg muscles can cause knee instability and unwanted overextension. 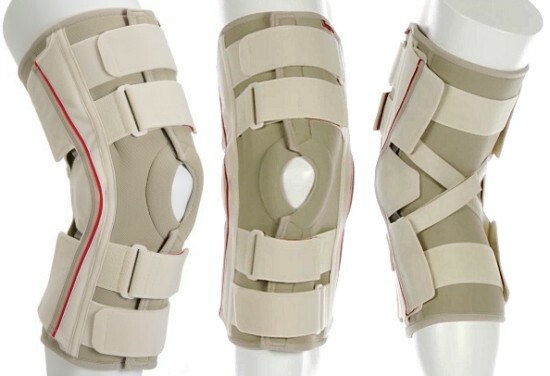 The stabilizer knee brace helps with stability, prevention of knee hyperextension, allows good sensation as it covers a large area for proprioception, is soft and easy to put on, and is made of material that is comfortable as well as temperature regulating. Measure from mid patella. A is lower & B is upper. 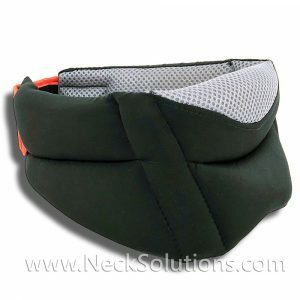 Often used for after stroke, where patients may experience decreased strength, balance problems and gait difficulties. This puts these patients at risk for fall related injuries. Knee hyperextension (going back) is often a problem with retracted or spastic muscles, as with the quadriceps or ankle plantar flexors combined with weak hamstrings. This increases the weight bearing duration of the stance phase, making it difficult to have a symmetrical gait. Furthermore, due to stress of the tendons and ligaments in the back of the knee, this can be a painful condition. 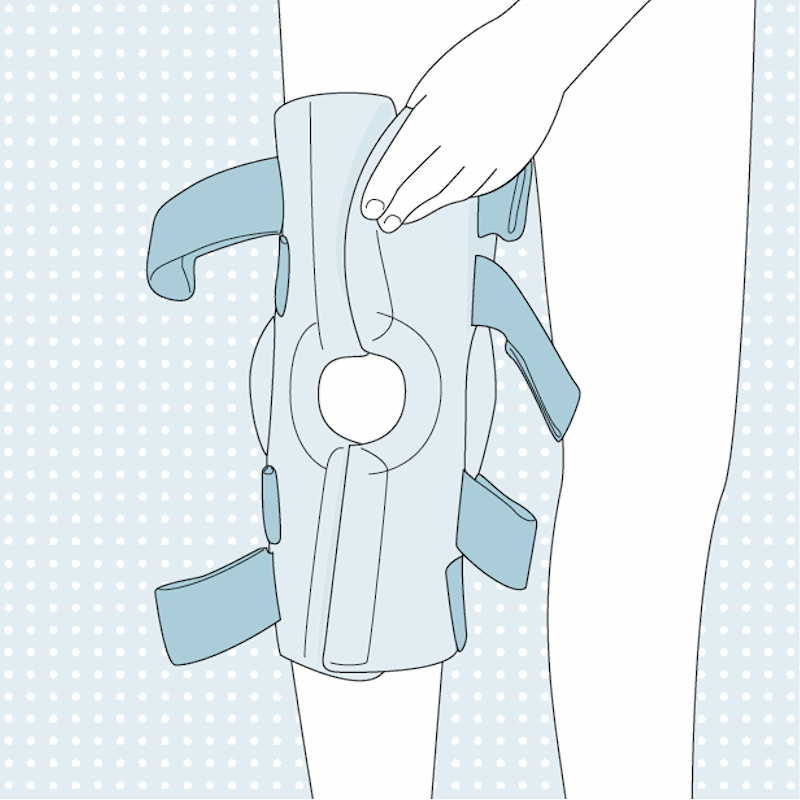 The knee stabilizer brace helps with this problem. 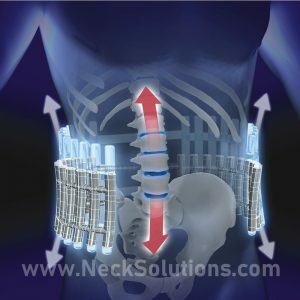 This condition may also arise from lumbar disc herniation and or trauma to a peripheral nerve. 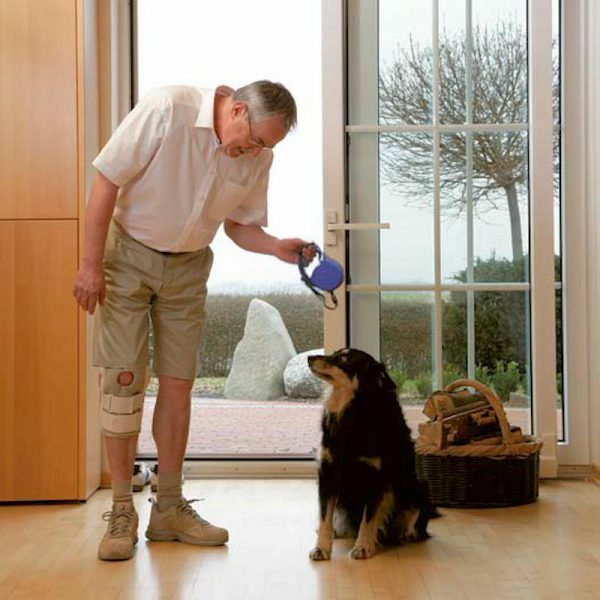 The German design and quality is superb as would be expected in the genu neurexa that has an outstanding reputation with health care professionals world wide. A 2013 study published in the journal Gait & Posture evaluated this brace in post stroke patients using 3D computational gait analysis and dynamic EMG. They found it prevents knee hyperextension and increases knee flexion in swing, improves balance control and functional measures, as well as reduced the risk of falling. 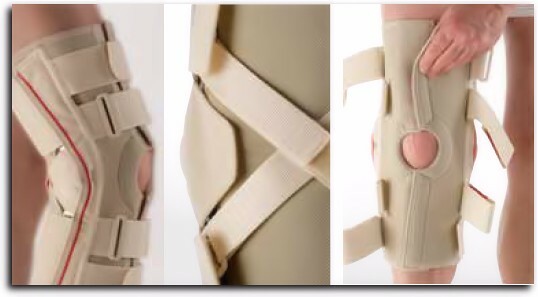 Compare with other types of knee braces, this has scientific evidence to back it up. 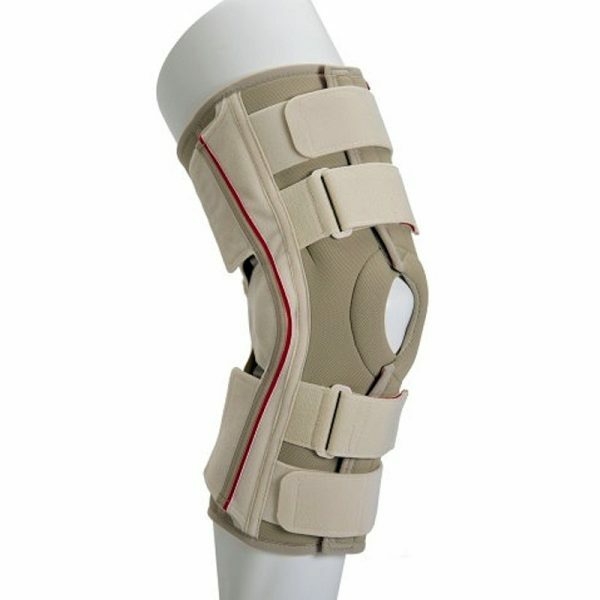 The knee brace provides good stabilization, allowing an early return to rehabilitation, thus promoting better outcomes. 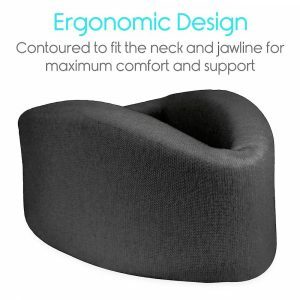 The material is comfortable and soft, yet supportive. It uses a special material designed to help prevent heat build up as well as maintaining body heat, depending on the temperature. It is worn directly on the skin and not over clothes. 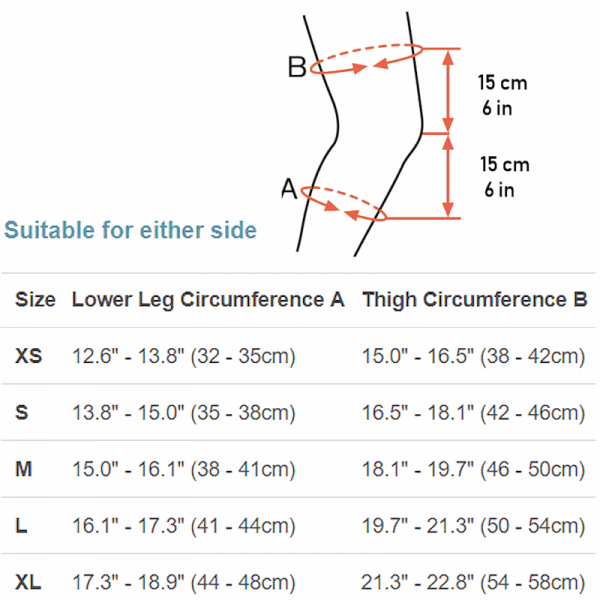 Increased comfort and ease of use promotes better compliance, and it is machine washable. The brace stabilizes the knee and patella, thus increasing collateral and hyperextension stability using bilateral, lockable splints or stabilizers made of aluminum and crossed, inelastic strapping system and a large coverage area for exceptional mechanical stability. It has a positive effect on the sensorimotor system by stimulating proprioceptors. The stabilizer knee brace provides great knee control for motion and gait training and transfers. 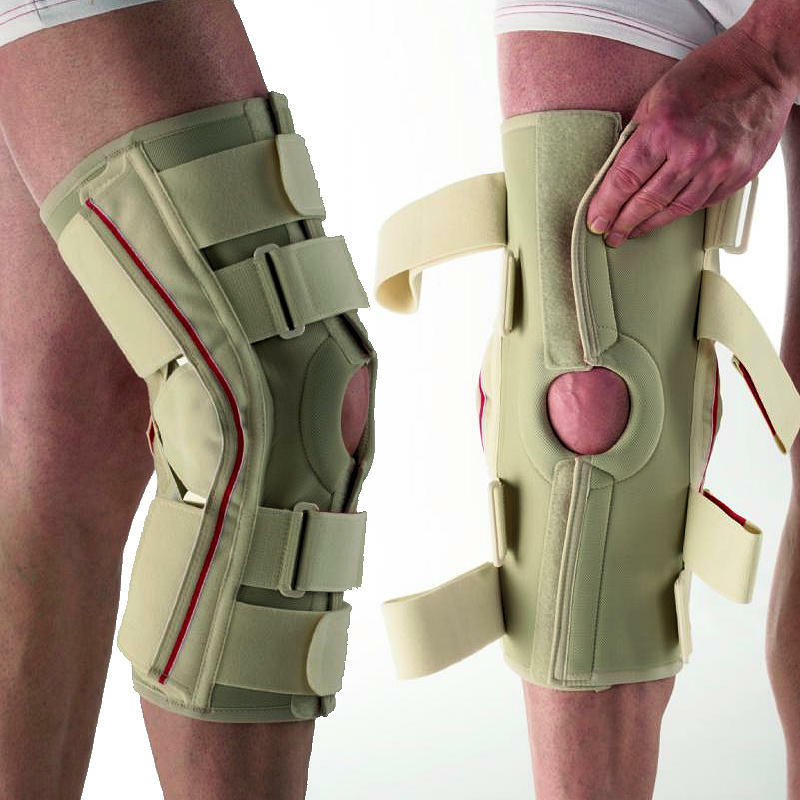 Pain relief may be obtained as it helps prevent non-voluntary knee motions in lateral and posterior planes. Post stroke patients often suffer from decrease in strength, loss of balance and gait asymmetry. Accordingly, these patients are at high risk for falls and fall-related injury. The presence of spastic or retracted muscles, e.g. the ankle plantar flexors or the quadriceps in combination with hamstrings weakness causes knee hyperextension, which increases the stance phase duration and makes it difficult to achieve symmetrical gait. 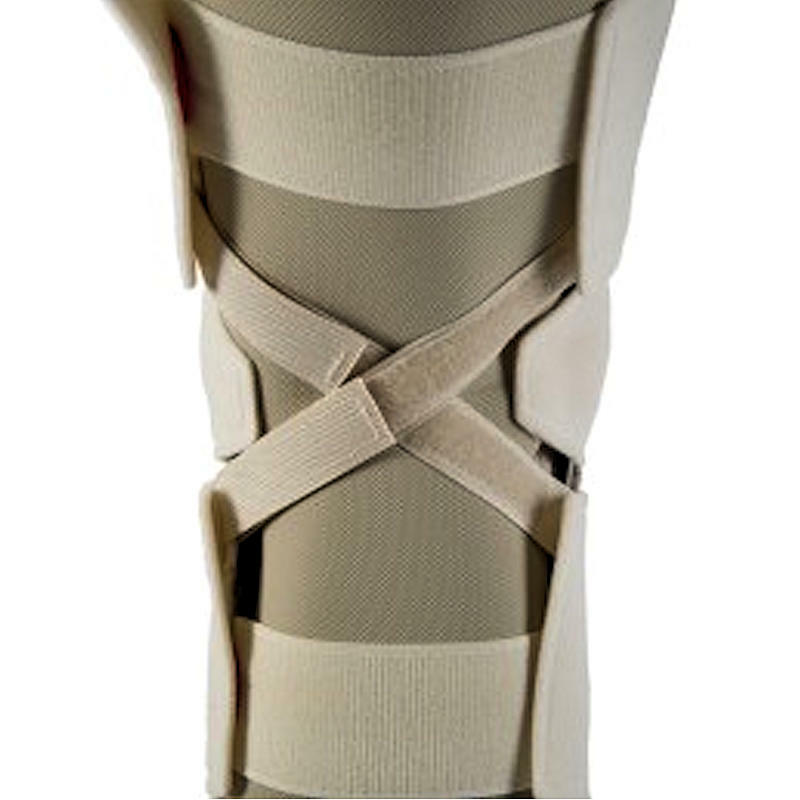 Additionally, this gait disorder can be painful as a result of stress to the ligaments and tendons at the posterior aspect of the knee. The stabilizer knee brace can be put on without opening it, partly or entirely open – its what works best for you or the individual assisting you. 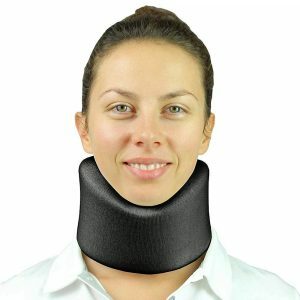 It is quite soft and the temperature regulating material helps prevent undue heat build up, as it is designed to be worn directly on the skin for extended periods – even during gait training. Patient compliance is increased as it does not have to be continuously taken on and off.